Calling all CAT LOVERS! Kitty Kitty NEEDS YOU!!!!!!!! Miss Kitty Kitty is a 7 year old Tortie girl who needs a forever home! Kitty Kitty wants everyone to know that she LOVES men! That’s right, she is all about the boys. Don’t get us wrong she likes women, she just happens to be a little boy crazy. You won’t have to guess about what makes Kitty Kitty feel loved. She LOVES massages. She enjoys getting her ears, neck and back rubbed. Kitty Kitty loves to be showered with treats, ideally soft temptation treats! Please note that this is a kitty who has gone through a lot of change in her lifetime. 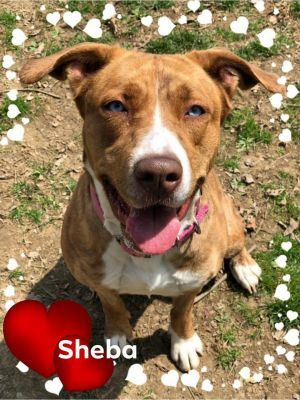 She was surrendered to the Animal Control Center in Philadelphia, was later rescued by the Humane Society of Lebanon County and now lives in a foster home where she has been adjusting quite nicely. Moving can causes a lot of stress for humans, imagine what it can do to an animal who doesn’t know whats going on. This girl needs a lot of TLC and someone to give her a true happy ending. If you’re not a fan of having multiple cats in your household then Kitty Kitty may be a match. Why? There are no other cats in Kitty Kitty’s world. Kitty Kitty is the only one and will continue to be the only one in a forever home. She loves to shower HER person with lots of love. Does Kitty Kitty sound like a match or would you like to learn more? If so please email us at khess@lebanonhumane.org and put KITTY KITTY in the subject line.